The Avengers: Endgame press tour is now in full swing, but one actor who’s been notably absent from most of the promotional events is the Mad Titan himself, Josh Brolin. 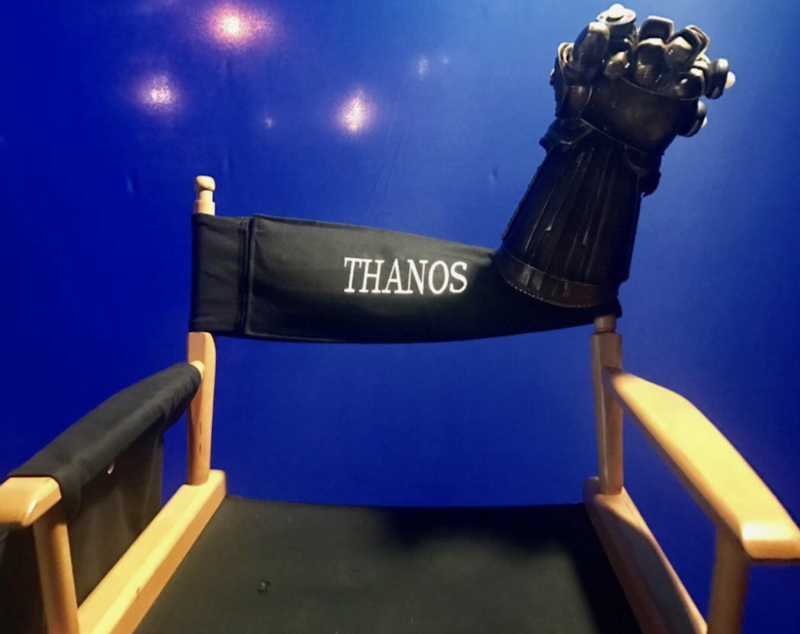 Brolin’s message also came with a photo of Thanos’ empty chair, along with the Infinity Gauntlet perched on top. As Brolin’s post suggests, the Endgame cast is currently in the midst of a busy period for press. Just today, for example, Entertainment Weekly unveiled its new series of covers, showing the original six Avengers stood next to the ominous words, “It’s The End Of The Line.” Meanwhile, Jimmy Kimmel Live! is hosting an assortment of stars all week, continuing tonight with an appearance from Hawkeye actor Jeremy Renner. The press tour is also taking the cast to international territories like China and the UK, but like Brolin says, the team will have to face the Mad Titan once it’s all over. Of course, given all the dusted characters who have sequels in the works, it feels safe to assume that Earth’s Mightiest Heroes will succeed in their mission to reverse the snap, which almost certainly spells bad news for Thanos. That being said, it remains unclear how the gang might stand a chance against a villain who once killed half the universe with the snap of his fingers. One popular theory is that his gauntlet took some serious damage when Thanos carried out the Decimation, but our real answer will come when Avengers: Endgame hits theaters on April 26th.